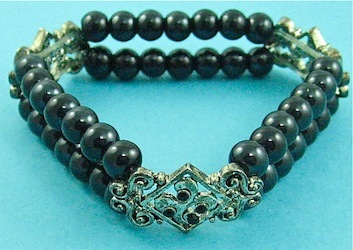 This is a small selection of bracelets showing different styles you can make including a black stretch item. 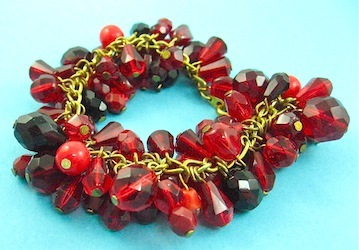 These are made from a selection of fire polished and round Czech beads. 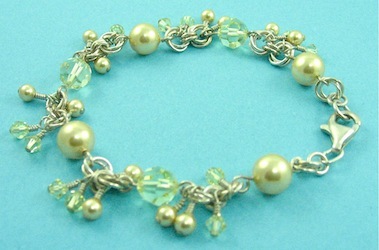 Glass pearls and swarovski crystals are also used. 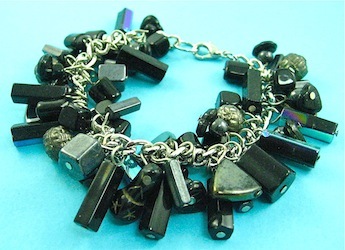 There are no set rules when you make one, they can be petite or chunky, whatever strikes you. 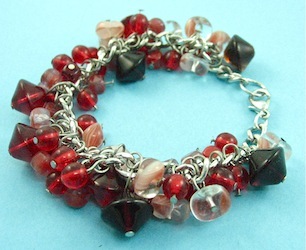 They can be all glass, all metal beads or a combination of both. 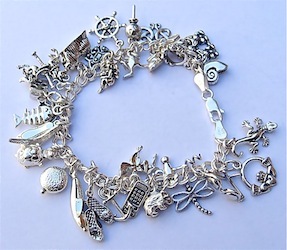 A bracelet is ideal to match your personality, clothes or the different seasons. There seems to be no limit to the style range and colors available today. 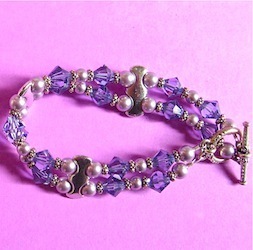 There is also a large selection of clasps and toggles to match a wide price range.